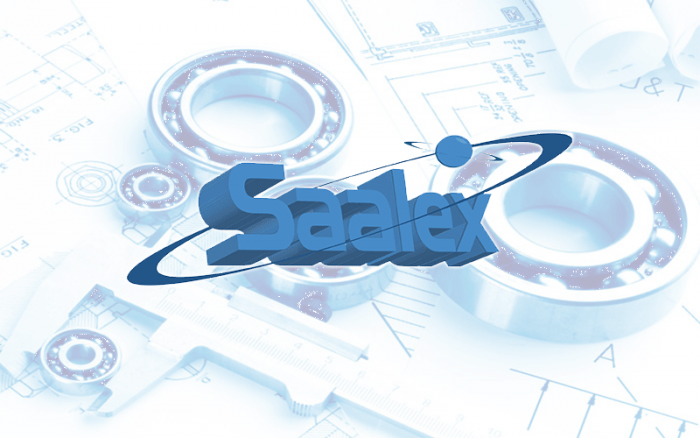 Saalex Solutions, Inc. is an Engineering and Information Technology company with a focus on Systems Engineering, IT, Integrated Logistics Support, and Range Operations and Maintenance for Space and Combat Weapon Systems domains. Approaching their 20-year anniversary, their talent-rich, diverse staff of over 650 full-time employees nationwide is what continues to enable them to be flexible, adaptable, efficient, and easy to do business with. Because their people are their success, they provide all their full-time employees with top benefits, to include a 401k with a company match - 100% vested from day one! Deep understanding of user requirements, acquisition/project processes, and state-of-the-art technologies serve as fertile ground for their employees’ personal growth and career progression, and their staff appreciates their employees-first approach in lateral and forward career development. Click Here To View And To Apply To All Of Saalex Solution's Available Positions!